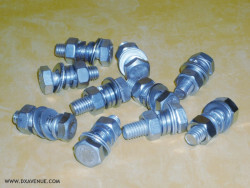 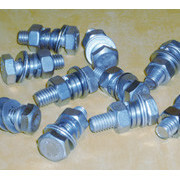 10 bolts (bolt, screw, washers and lock washers) Ø M 8mm, 25mm long, in stainless steel. 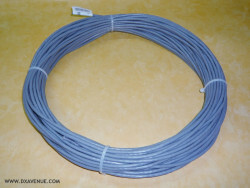 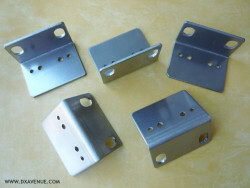 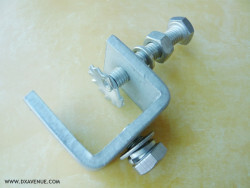 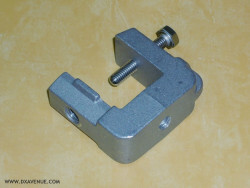 5 small pre-drilled brackets in marine quality stainless steel useful for all attachments subject to bad weather (boxes, control panels, baluns etc). 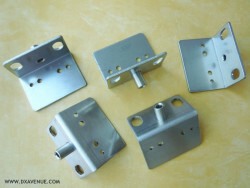 5 small pre-drilled brackets with a fixed cross brace in marine quality stainless steel useful for all attachments subject to bad weather (boxes, control panels, baluns etc).